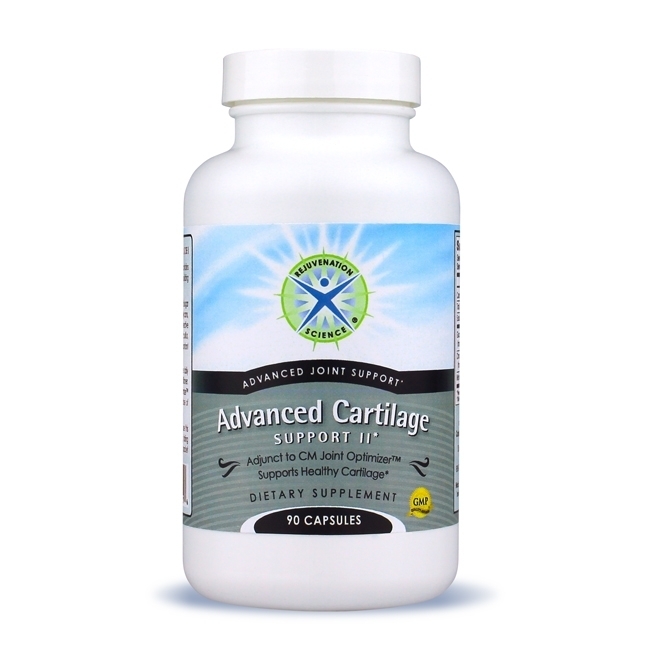 I have had success with Advanced Cartilage Support II; have been taking it along with 2 other products of yours for 4 years. Your products help keep me active and healthy. ( I have osteo-arthritis and would be in considerable pain if I was not taking your products. ) 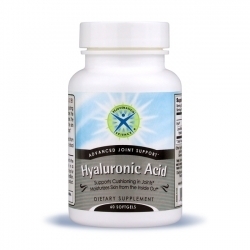 I also use Hyaluronic Acid and Cm Joint Optimizer. These three together enable me to hike, which is my favorite hobby. 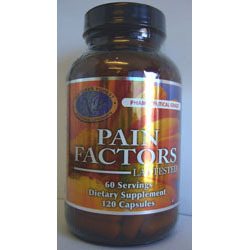 I recommend these 3 products to any one who has joint pain and loss of mobility. Your products deserve a 5 star rating in performance, however, my ONLY complaint is the price. My cost per month is $120. That is 6.6% of my monthly Social Security. If it wasn't for my husbands Social Security, I would not be able to afford your excellent products. I better keep the old guy alive as long as possible!